DigitalNZ brings together more than 30 million items from institutions such as Play It Strange so that they are easy to find and use. 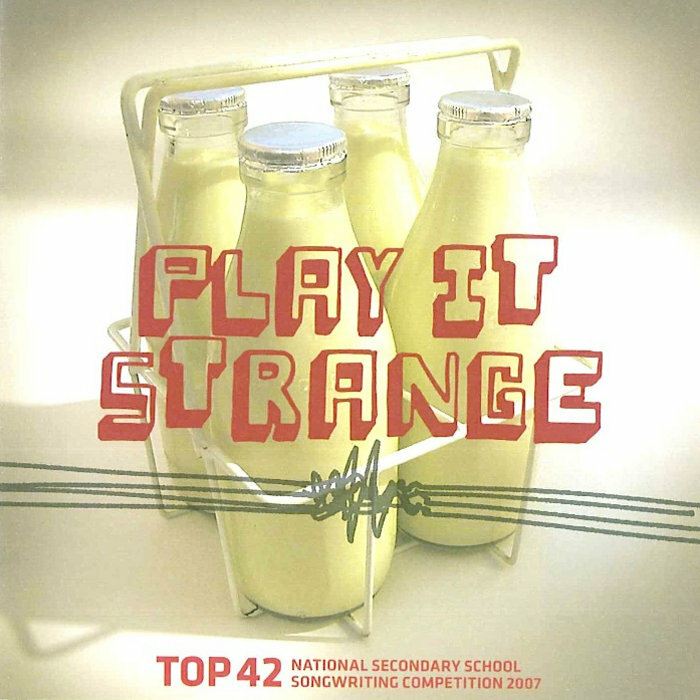 We added this one from this URL on 23 November, 2015, and last updated what we know about it on 01 August, 2017.
on or around the date 01 October 2007.
from the album Play It Strange Top 42 Vol 4 2007 . Matthew Nanai attended Lynfield College. This item is all rights reserved, which means you'll have to get permission from Play It Strange before using it.